Hey Guys, sorry I haven't posted recently! End of April and up until the end of May is my exam and with lots of stress and panic, I really can't be blogging also! Had two exams already and got another tomorrow and then onto continuing to revise for the next few! 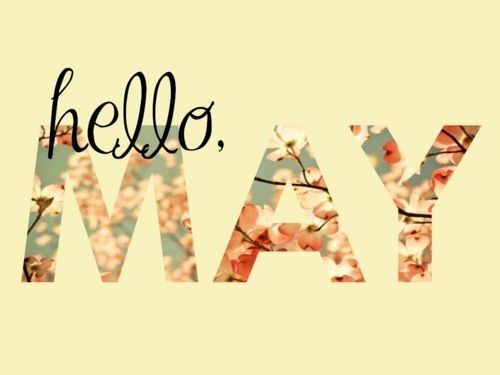 Literally cannot wait for the end of May and for my summer to start! I have a jam packed summer of internships, holidays and fun days out planned so stay tuned to get a glimpse of some exciting things to come! Just hold tight, as sometimes blogging does have to be my second priority! Hope you're all well, cant wait to get looking at all your blogs soon!